So you may know that one of the topics I’m interested in is Gene editing and its potential for treating rare disease. 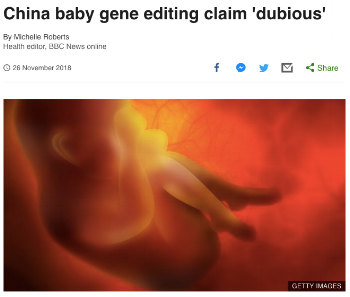 Well this weeks big news story across the world was about a Chinese researcher and his team who decided to move beyond the testing of gene editing in controlled clinical trials straight into human embryos. Even stranger rather than attempting to treat a patient with a rare disease he chose to modify healthy embryos to make them resistant to HIV. Interestingly the story itself reached beyond the scientific community into the general public - a group that should rightly be interested in gene editing, its potentials and currently pitfalls/safety concerns. I agreed to speak to a couple of radio shows - firstly Patrick Chrystys lunch time show on LoveSport Radio, and then later Sputnik International. You can hear both my interviews on the Outreach Page of the website. Apply for an MRCDTP fully-funded PhD joint collaboration between our group & Dr Hilary Martin (Martin group). The project “Characterising the genetic architecture of inherited cardiac conditions” will make use of data from the 100,000 Genomes Project, UK Biobank, and other disease cohorts to identify new genes underlying inherited cardiac conditions, and provide greater understanding of the role of common and rare variants, in coding and non-coding regions of the genome, in conditions classically thought of as monogenic. The deadline for applications is Sunday 13th January 2019, click to find out more info and how to apply. On the evening of the 30th August in2science held a STEM Careers Speed Networking Event which Yalda took part in. 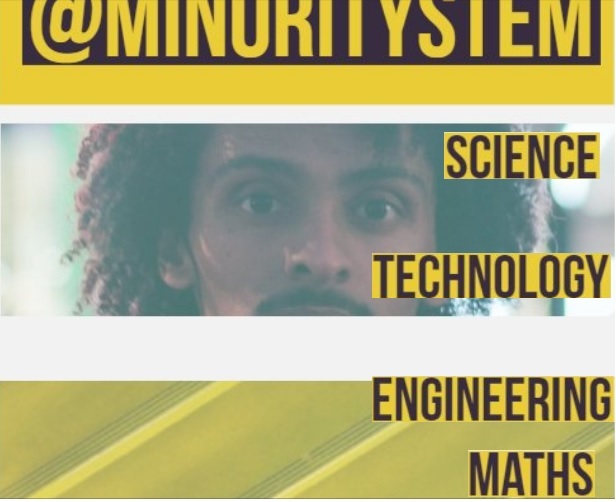 in2science is an award-winning organisation, giving students the opportunity to work alongside STEM scientists & progress to top universities and STEM careers. 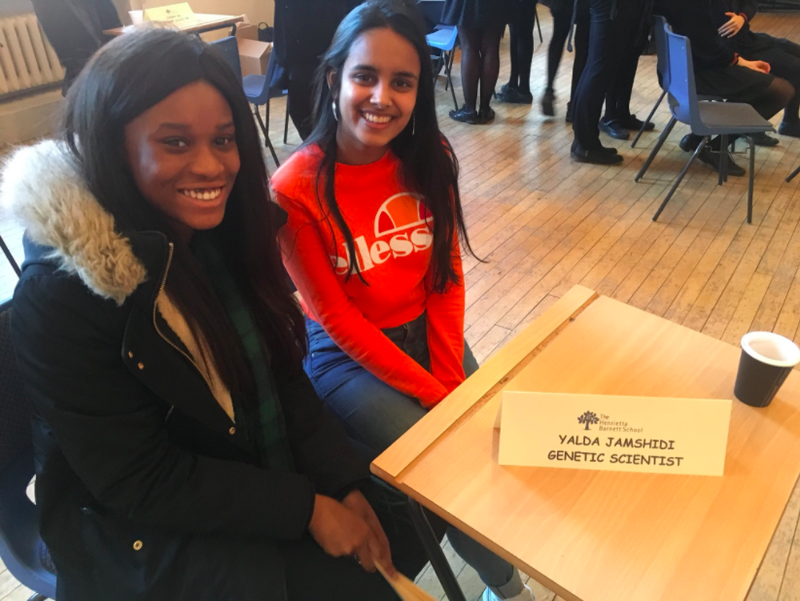 It was a fantastic opportunity for Yalda to meet with students who had carried out summer project placements, and answer any questions they had about a future science-related career. There were experts from National Geographic, Science publishers such as Nature Communications, science communication experts, and many more for the students to talk to. BBC Radio 4 recently presented a series on Biohacking which very nicely covered CRISPR, its use, problems, ethics and future directions. You can hear Yalda in the fourth episode in the series (available on BBC iPlayer - click the image below), talking about mosaicism. The show is presented by Jonathan Ball and produced by Alex Mansfield. Excited to share the results from our recent collaborative work on a new gene for hereditary spastic paraplegia. Our abstract has been accepted for a platform presentation at this years American Society of Human Genetics meeting in San Diego. Excited to say our latest study on genes associated with heart rhythm is out today in the journal Genome Biology and you can download the full text by clicking here. The paper describes the results from a large international collaboration which we led to identify new genes associated with heart rhythm and function. An electrocardiogram (or ECG), which records a heart's rhythm and electrical activity, can be used to identify life-threatening heart problems which often have a strong genetic basis. The team compared ECGs and the genetic makeup of almost 200,000 individuals to gain insight into the genetics that underlie heart rhythm. This was done using large-scale genetic association studies focusing on protein-coding parts of the genome. We chose to focus on rare variants that are often missed in large scale population studies, for follow-up. 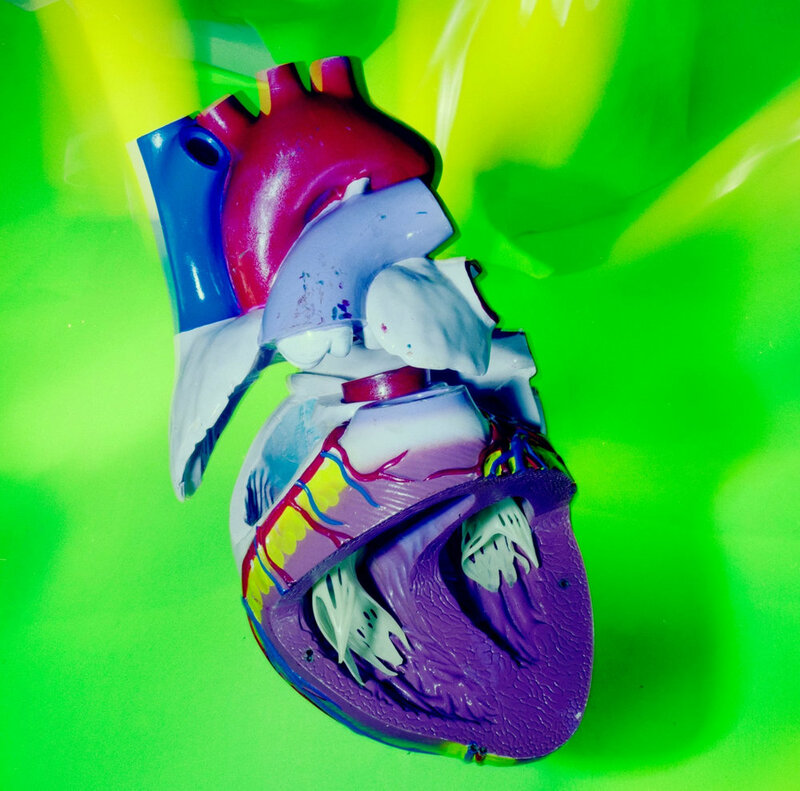 The results, published in Genome Biology, confirmed previously-known associations between genetic regions and the heart’s electrical signature, but also highlighted a role for rare gene variants found in less than 1% of the population. Our team focused on one particular protein, ADAMTS6, to investigate further. Very little is currently known about its function. In a series of experiments in cells, to characterize the consequences of carrying a rare genetic variant in ADAMTS6, we found that the protein is not secreted as well as a fully functional copy of the gene. Furthermore, using mouse models, we show that carrying only one copy of a poorly functioning gene results in a decrease in Connexin 43, the molecule that transmits the electrical signal between adjacent heart cells and is essential for the cells to communicate. This decrease could be responsible for the subtle changes in heart rhythm seen in the initial population study. However, when both copies were not functional, it resulted in complete absence of Connexin 43 and serious problems in heart development. These findings increase our knowledge of the genes involved in regulation of heart rhythm, and suggest that whilst carrying a single rare damaging variant in ADAMTS6 may result in only subtle changes in electrical activity of the heart, carrying two copies could be a cause of congenital heart defects which affect up to 8 in every 1,000 babies born in the UK. Greater knowledge of the genes determining normal heart rhythm will support efforts to develop new drugs to treat abnormal heart rhythms, but first further work will be needed to fully characterise the function of all the genes identified in our study. 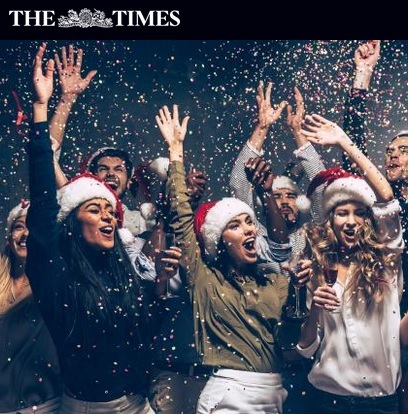 “Right now, we estimate that there are around 620,000 people in the UK carrying any one of dozens of faulty genes that could kill them - genes that puts them at higher risk of premature coronary heart disease or sudden cardiac arrest. 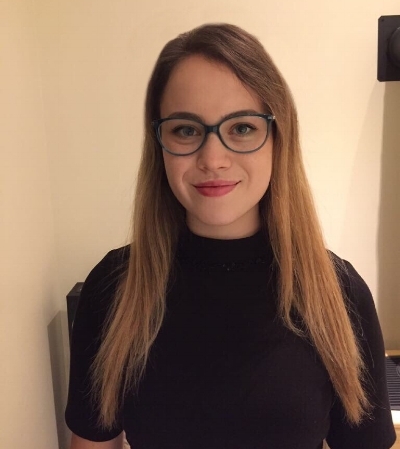 The summer placements are well underway, and we're lucky enough to be joined by Ivana who will be entering the final year of Genetics this September at Trinity College Dublin. 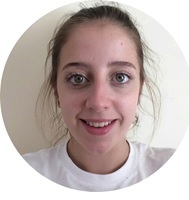 She will be working with us over the summer analysing exome sequencing data to help identify the disease causing genes and mutations in some of our rare disease families. 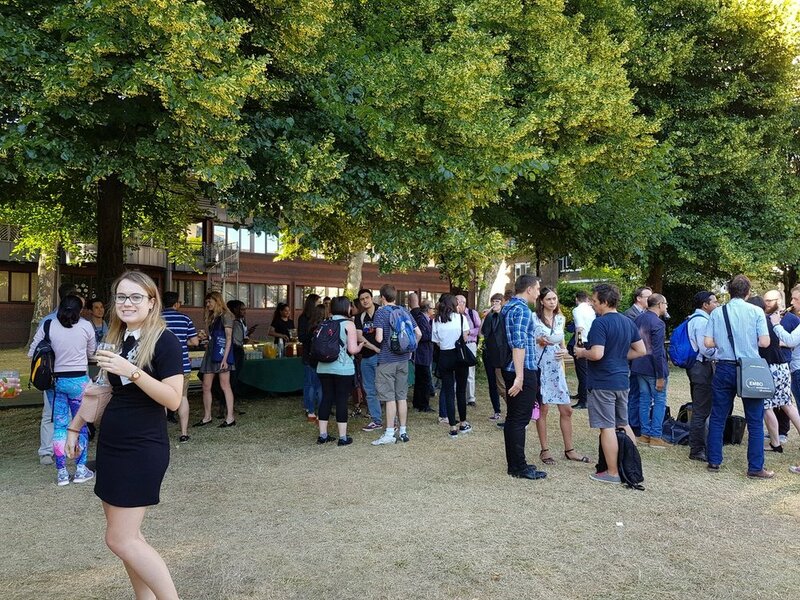 Ivana also joined us last week at the Genomic Health meeting in Charterhouse Square as you can see below ;-) It was a fantastic opportunity to hear some excellent speakers discuss their work and of course to chat with them over nibbles afterwards. Our trip to Milan for the European Society of Human Genetics Meeting. 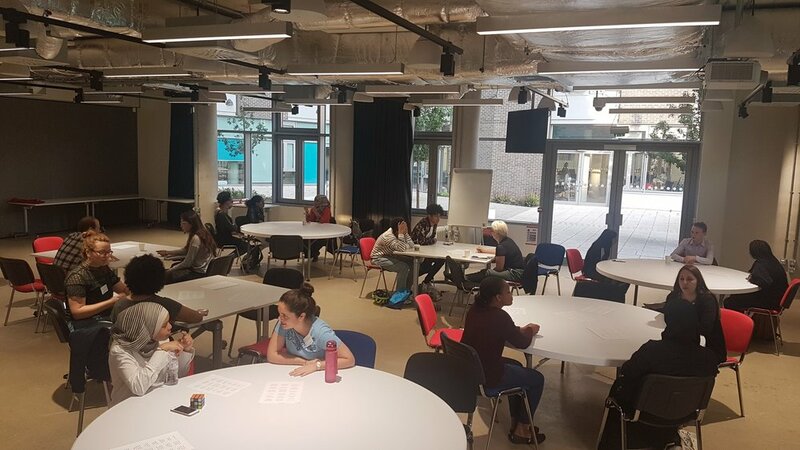 Yesterday was a lovely opportunity to meet some young women attending the Arts and Media School in Islington as part of an event to inspire women to take up STEM subjects. The event was organised by Will Hoyles and sponsored by Accenture. The afternoon involved an initial networking lunch where the students could ask questions in small groups, and then followed with a presentation of awards to a number of the students. 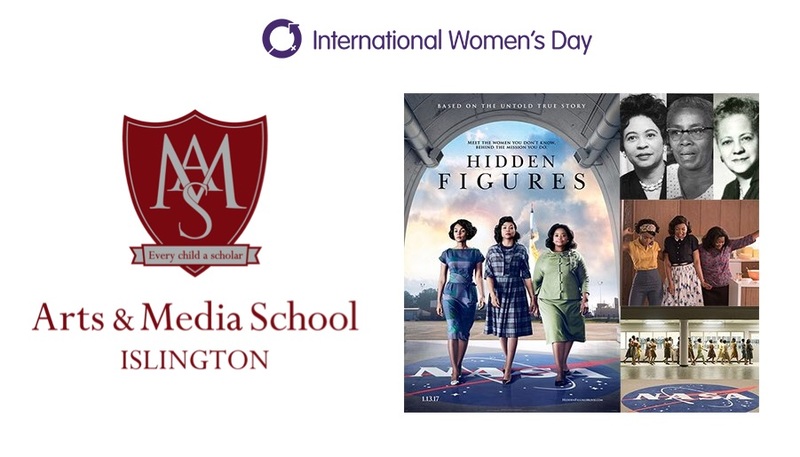 Finally, the afternoon ended with a screening of the movie Hidden Figures, which is based on the non-fiction book of the same name by Margot Lee Shetterly. The story is about three black female mathematicians who worked at the National Aeronautics and Space Administration (NASA) during the Space Race. I hadn't seen it before and really enjoyed it - a movie I would definitely recommend watching! So thanks to everyone I met and the organisers for a fantastic afternoon! It was a lovely sunny day today, and Yalda had the pleasure of speaking with lots of students taking part in their annual Careers Fair. The Henrietta Barnett School is a grammar school with academy status for girls in Hampstead Garden Suburb in London, and also happens to be where Yalda went to school, so it was fun to be back again! There were lots of great questions - 'what is a typical day at work', 'what paths can you take to get to where you are now', 'what is the average starting salary after completing a PhD' and 'what is it like as a working woman in science'. Hopefully some of the girls were encouraged to follow a path in science! One of the surprising answers was that in most cases PhD students receive a stipend, and their fees are paid by studentships - the girls had felt that pursuing education after a first degree, with a PhD would be too expensive, so they were happy to hear that there is some help out there! Thanks everyone for making me feel so welcome! One of our Biomedical Science undergraduates, Emily Cooper, has received a Summer Studentship Award. She will be taking part in our "Discovery of Novel Candidate Genes Associated with Rare Disease" project. 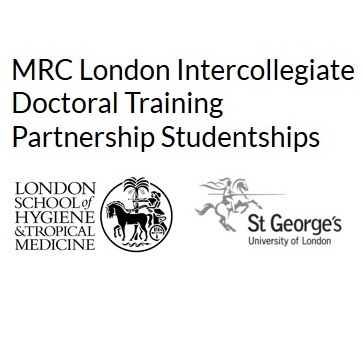 Apply for an MRCDTP fully-funded PhD joint collaboration between our group & Dr Diaz-Ordaz from the London School of Hygiene and Tropical Medicine using machine learning and causal inference methods to unravel role of genetics in heart rhythm. The deadline for applications is Sunday 14th January 2018, click to find out more info and how to apply.